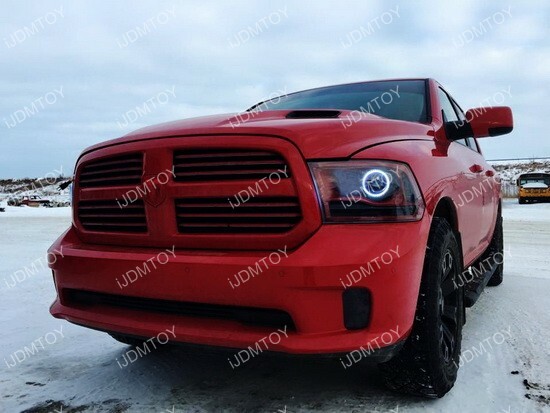 Updates and News about Dodge for cars installed with iJDMTOY LED lights, HID lights and more. Our 30″ LED light bars are generally very popular among truck drivers. This is because they provide the extra lighting that drivers need to traverse dark, rural areas. 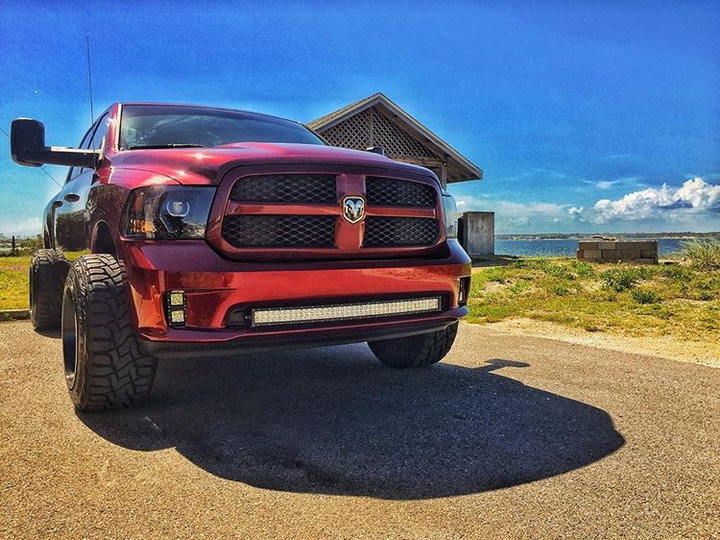 Both the 150W single-row and 180W double-row variations of the 2003 and up Dodge Ram 2500 and 3500 30″ CREE high power LED light bars with hidden lower bumper mounting bracket provide such high output lighting. We’ve received some reports from our customers that these LED light bars won’t fit between the mounting brackets, citing that it’s either too long or too big. 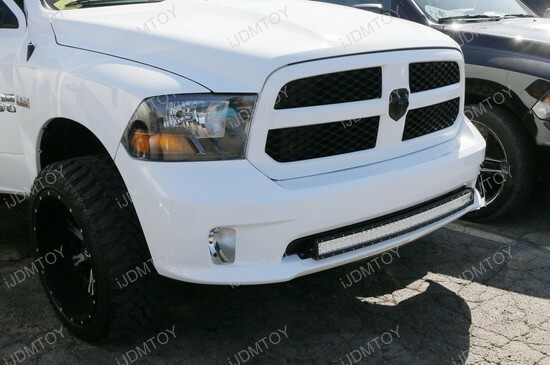 We here at iJDMTOY want to clear things up and prove that yes, our LED light bar will fit your Dodge Ram.